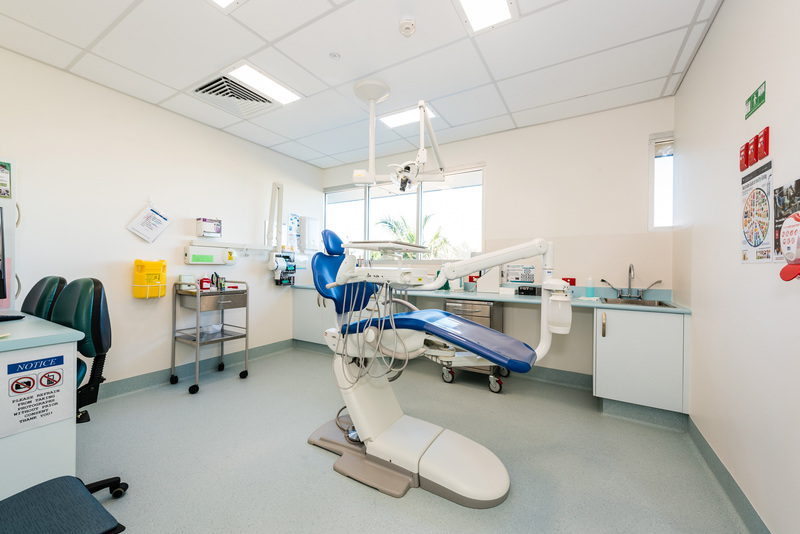 To accommodate the relocation of Oral Health facilities, Metro South Hospital and Health Service engaged the FKG Group to complete design and construction works at two separate facilities. 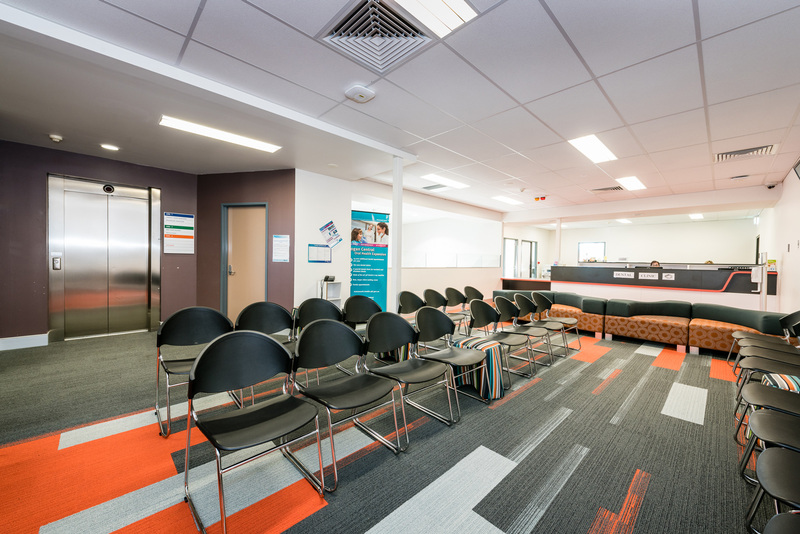 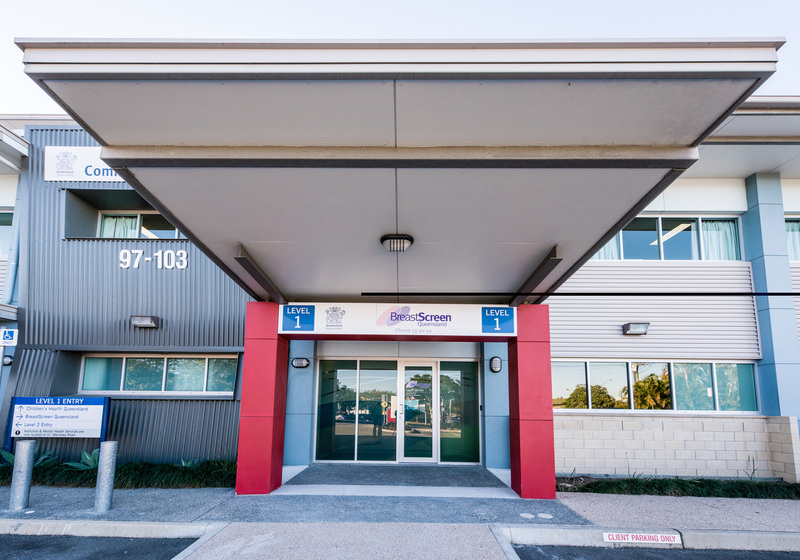 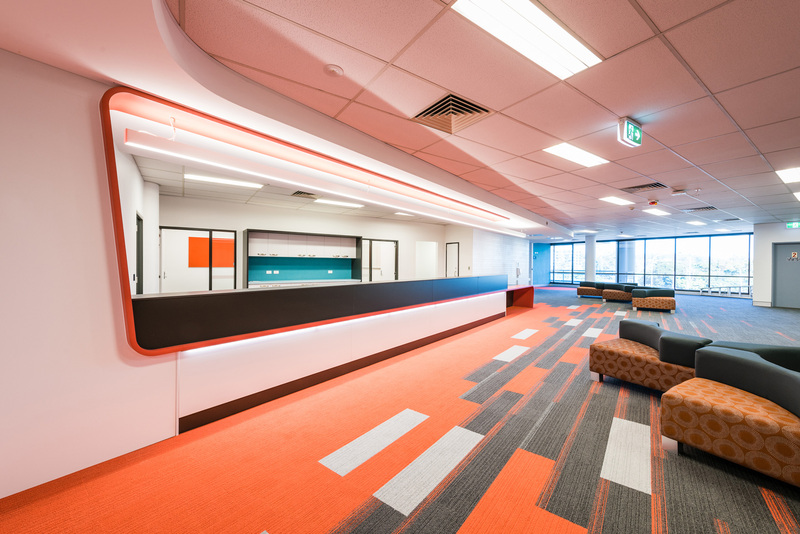 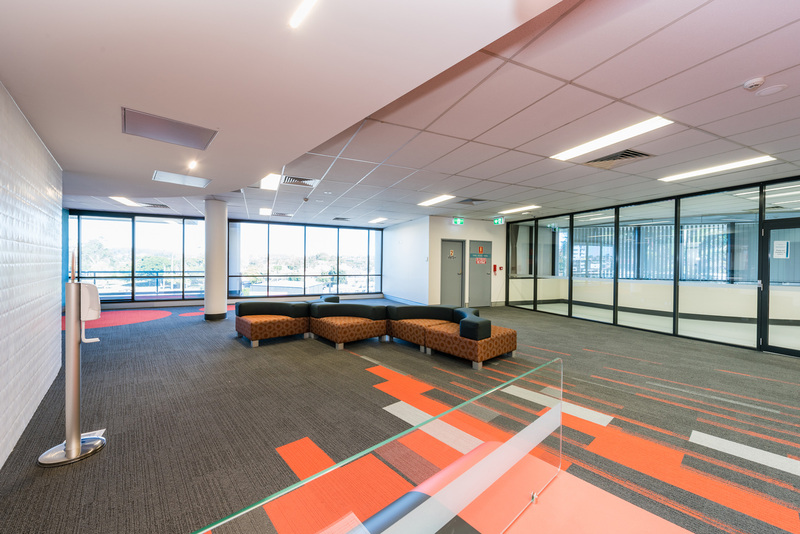 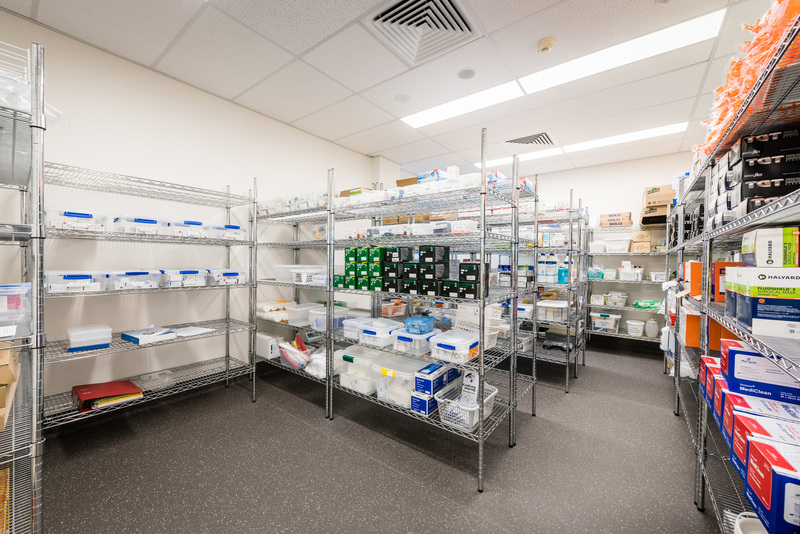 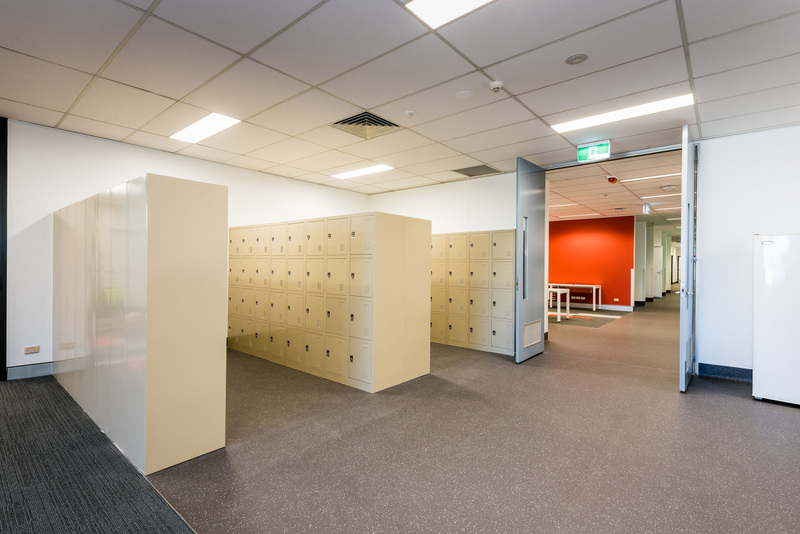 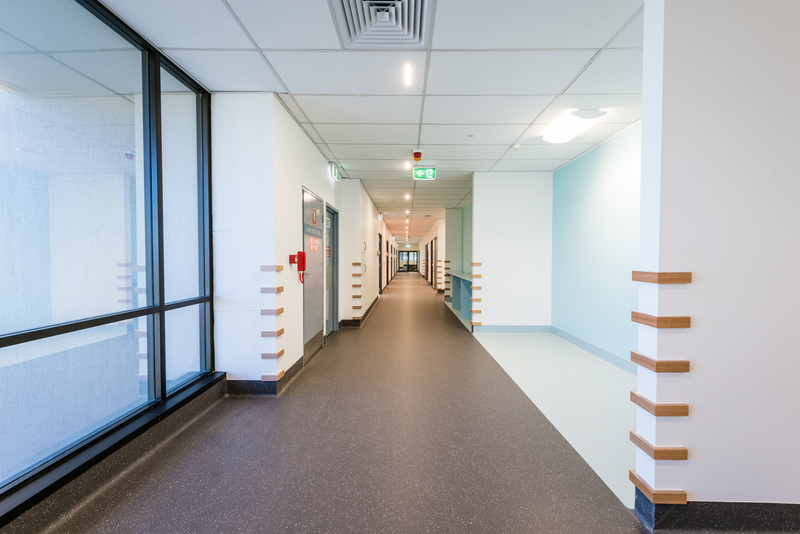 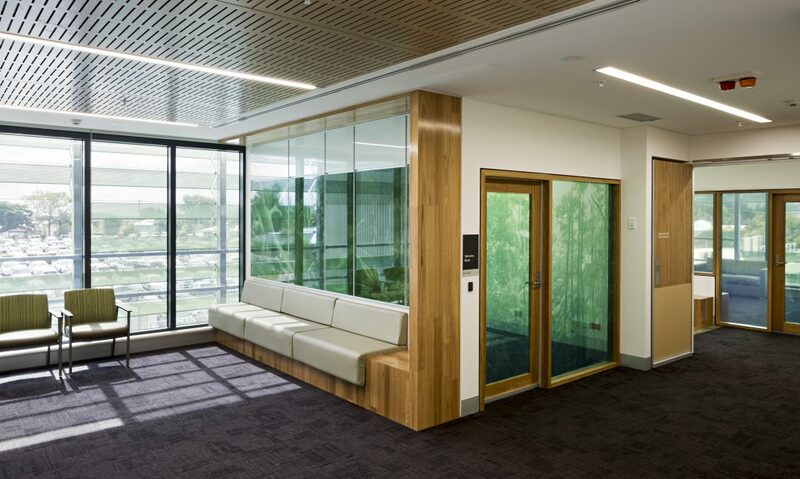 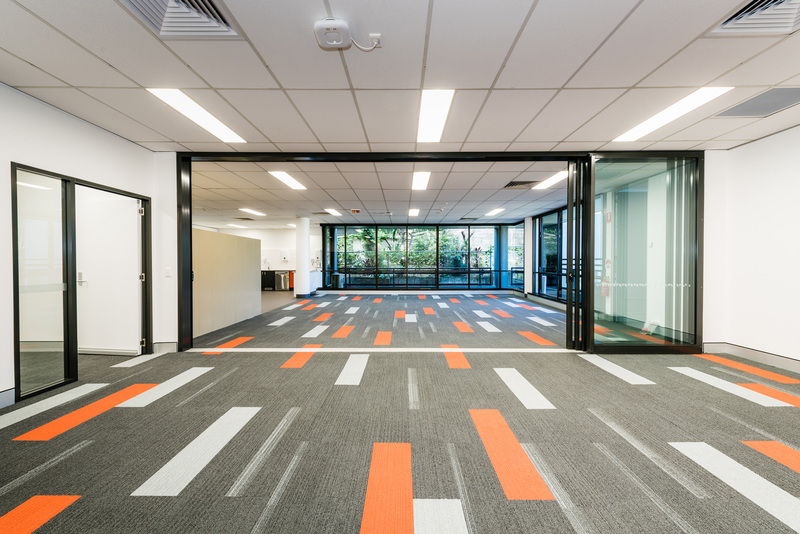 Works included the construction and fit-out to a vacant commercial building for the Woolloongabba facility and a refurbishment and fit-out at the Logan Central Community Health Centre. 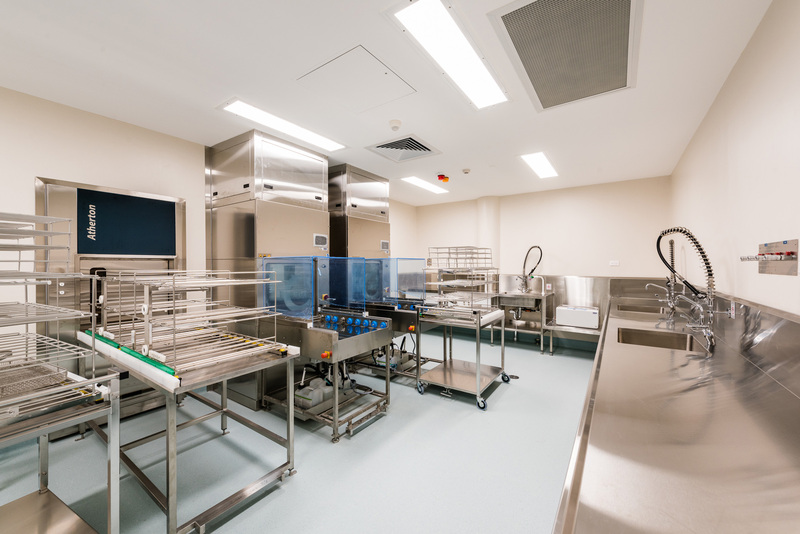 The FKG Group’s project management and design teams coordinated the construction of each facility, supervising two project teams, separate construction programmes and staging requirements simultaneously. 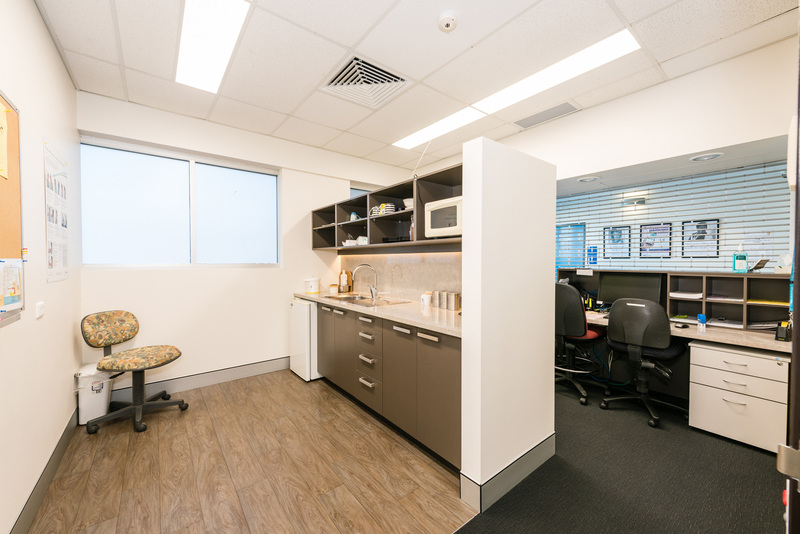 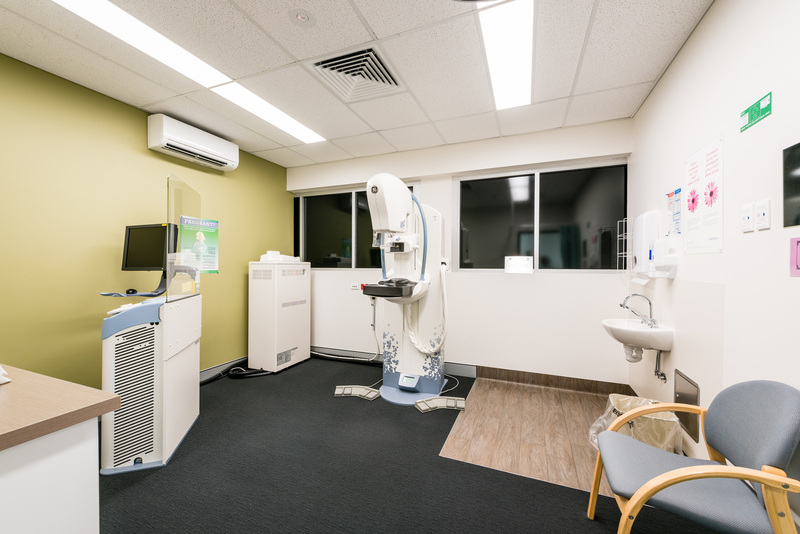 The Woolloongabba site accommodates Oral Health clinical services for adults and children and the scope of work included sterilisation services, a large dental laboratory, an Orthopantomograph (OPG) room and executive administration. 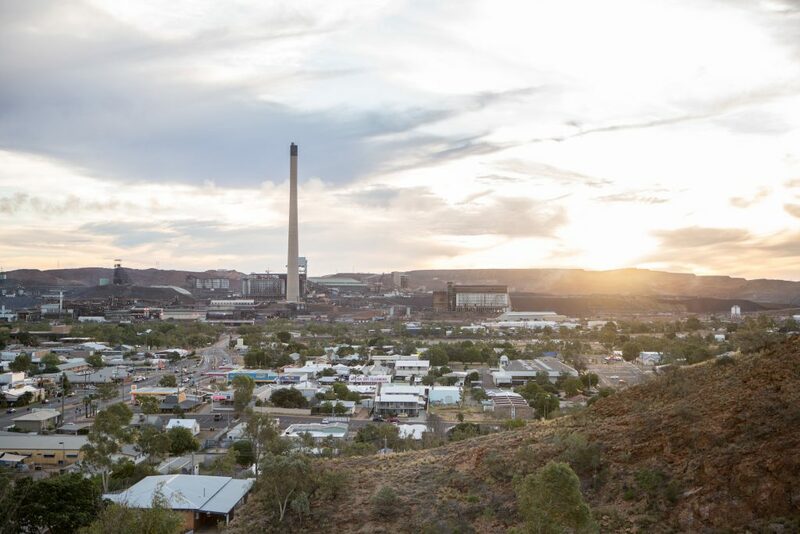 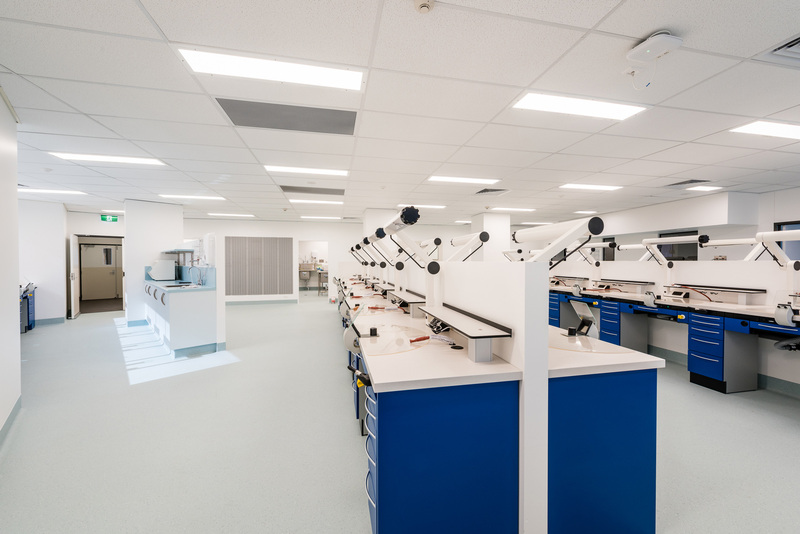 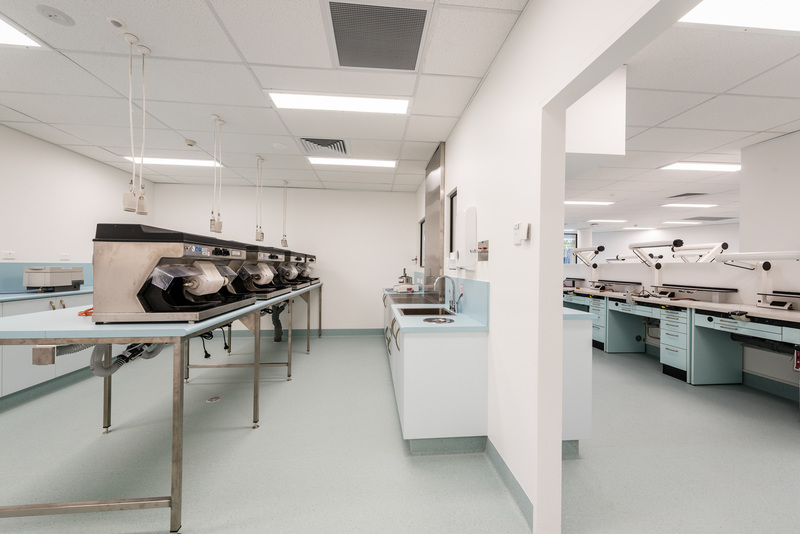 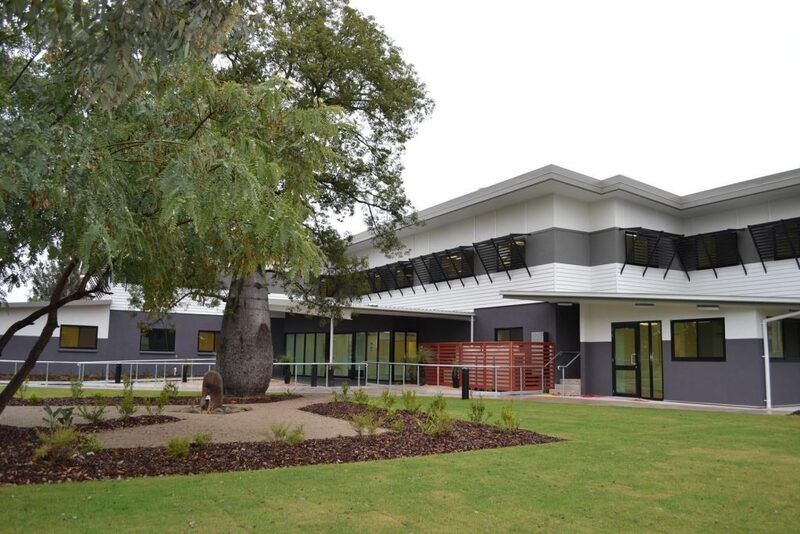 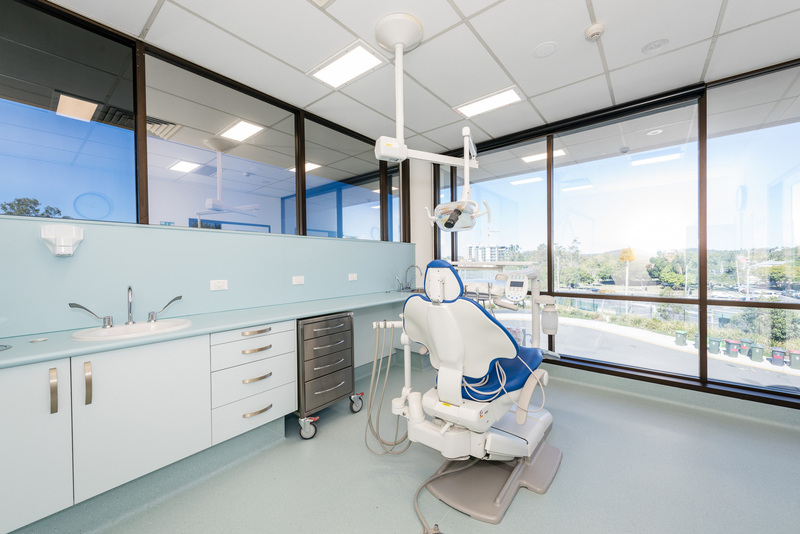 The Logan Central facility incorporated expansion and refurbishments to the existing building, establishing a dental instrument sterilisation hub on Level 2, to increase the service capacity, and a new OPG room on Level 3. 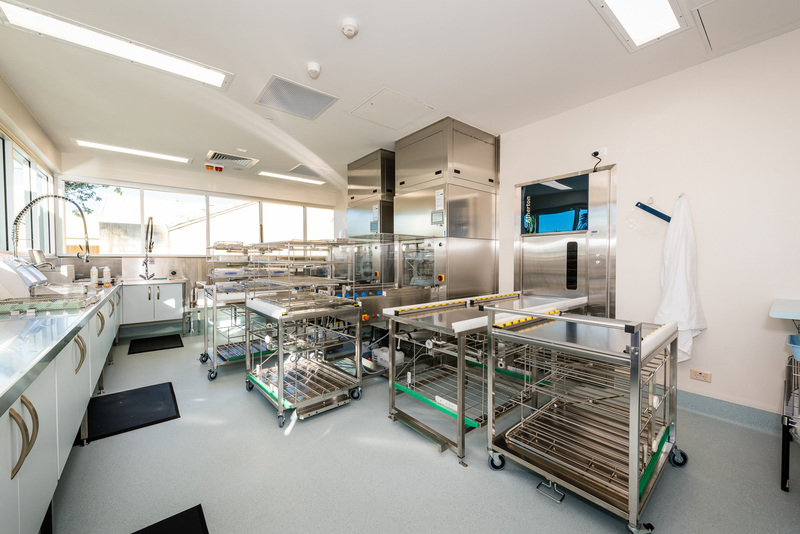 This fit-out involved significant staging to complete the construction within an existing operational facility.